Do you like Tennis Legends 2016? Share it with your friends. 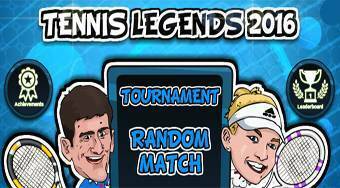 Tennis Legends 2016 - choose your favorite tennis player and try to win with him the star-studded tournament.